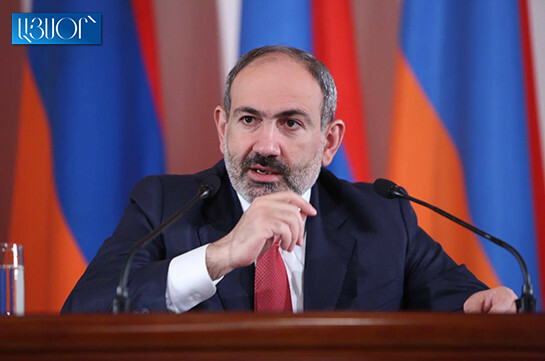 The mortgage loan volume as compared with the February 2018 has increased in Armenia by 100%, Armenia’s Prime Minister Nikol Pashinyan said at press conference on Tuesday. “The loan volume in the country has grown by 30% which the specialist describe as a huge growth,” Pashinyan said. The PM noted that this will result in the creation of new jobs which is very important regarding the reduction of the unemployment rate in the country. 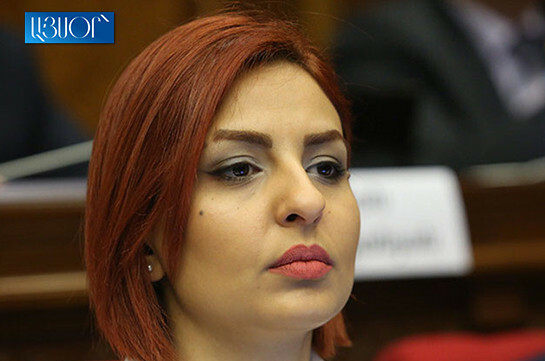 He said currently there are 89 investments programs totaling 2,7 billion USD. “The 42 of these programs amounting to 774 million USD are in different phases of implementation,” Pashinyan said.